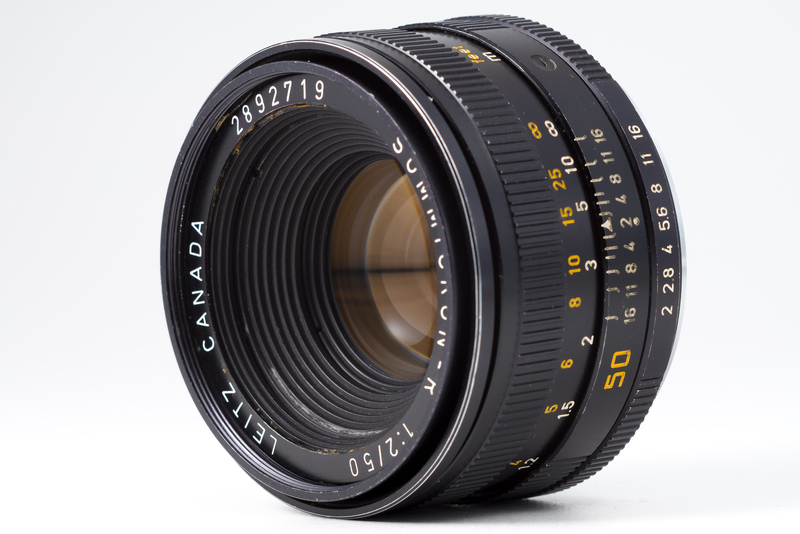 Recently a Leitz Summicron-R 50mm 1:2 fell into my lap; it was my father’s and I’d completely forgotten about it until my mother asked me what to do with it. 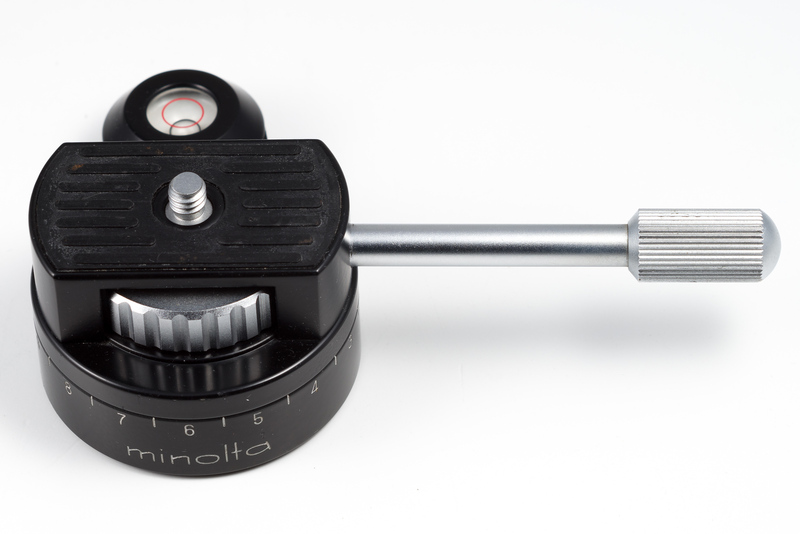 I didn’t know it even existed: a Minolta Panorama Head. 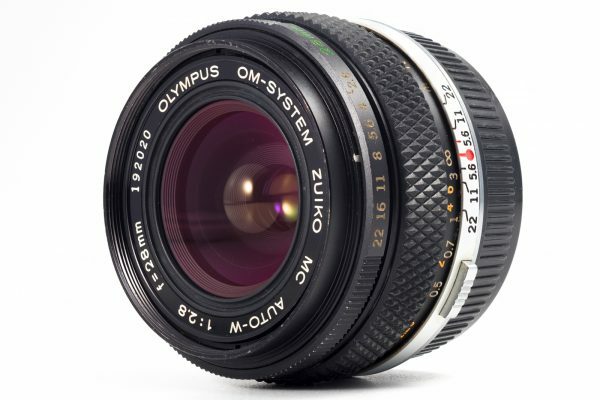 Update: got an answer, read on! 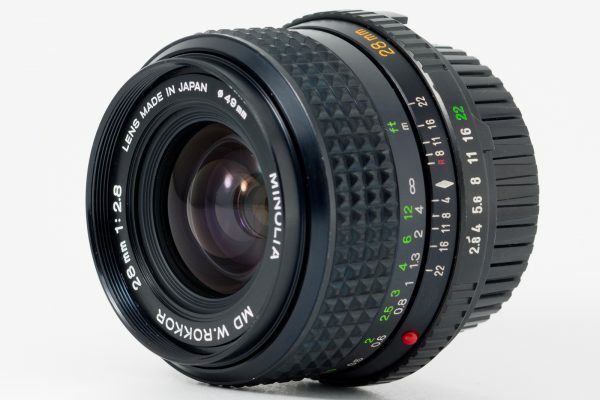 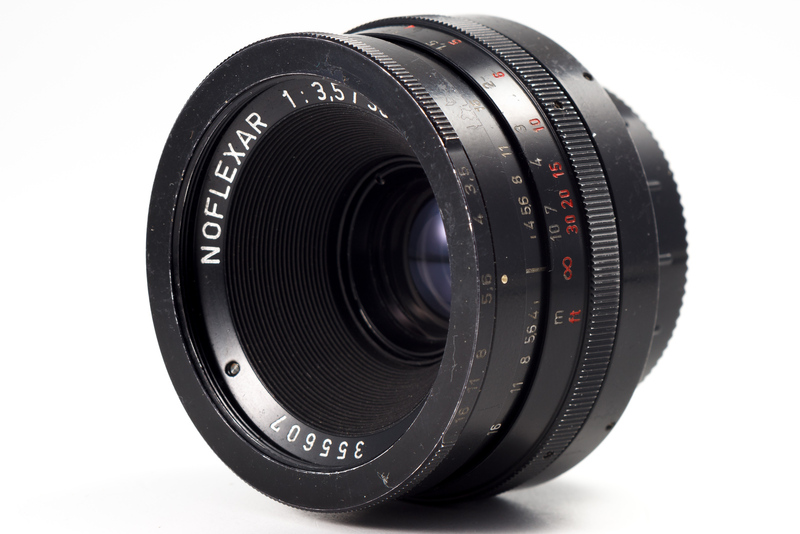 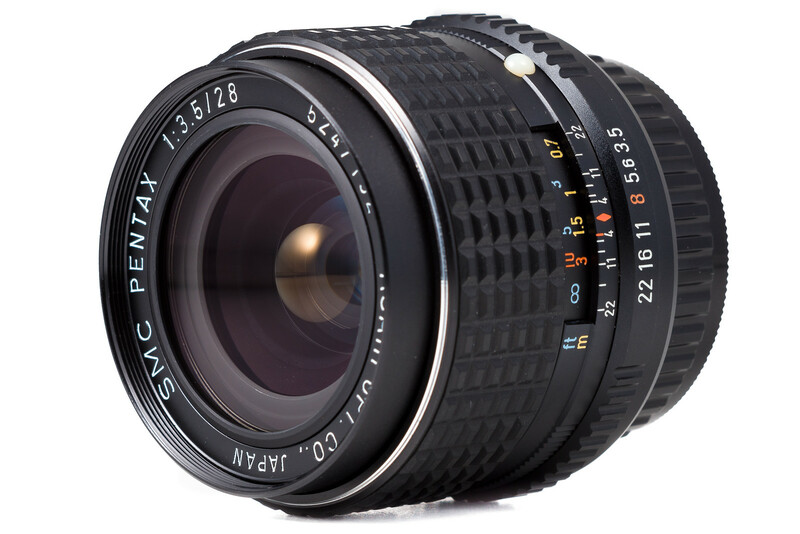 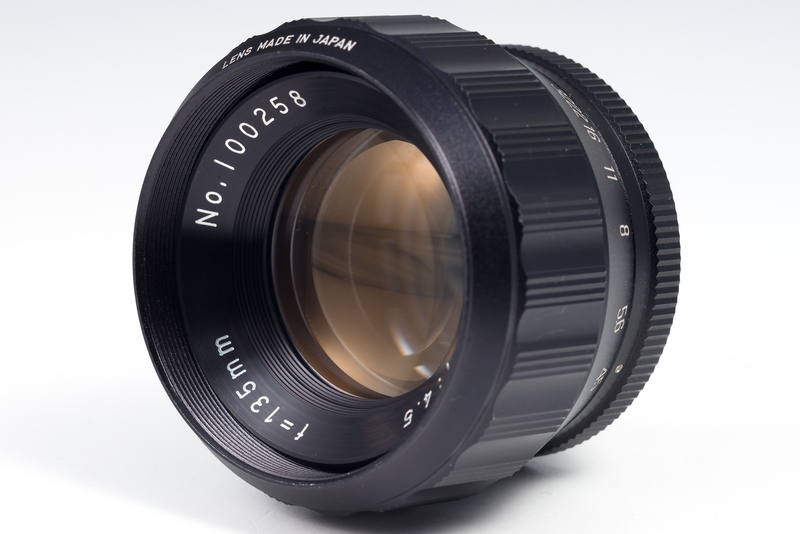 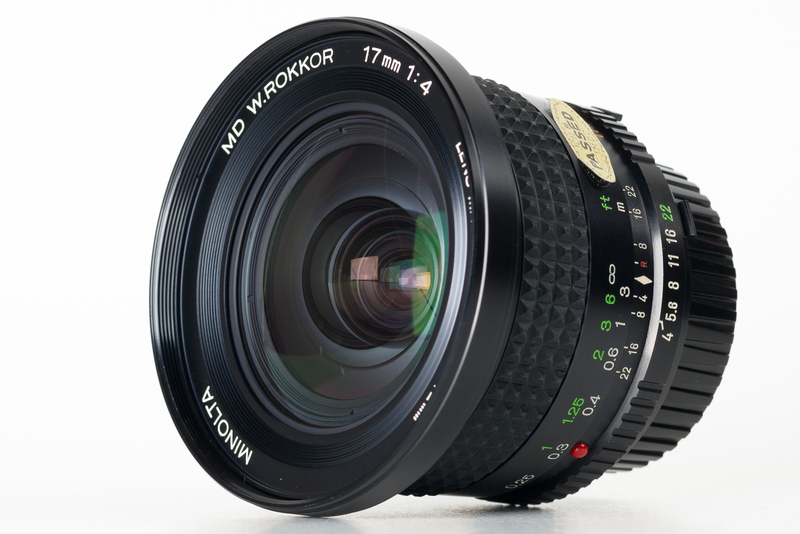 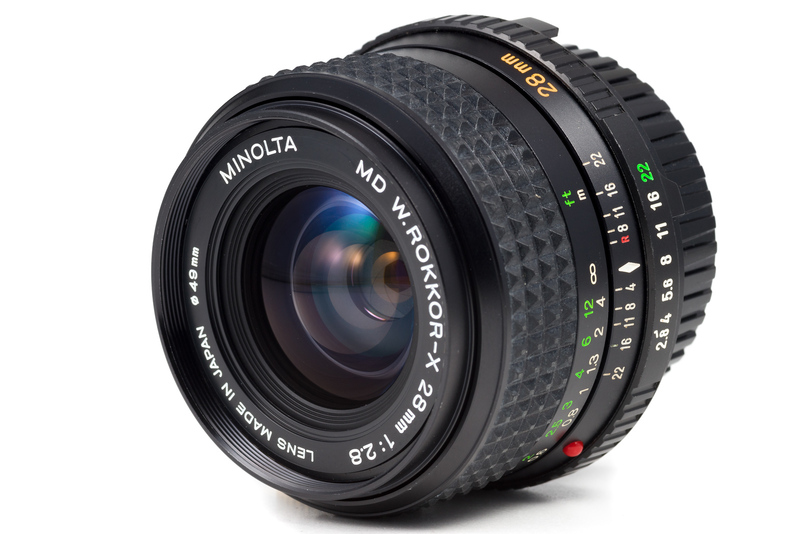 A quirky little macro lens it is, this Novoflex Noflexar 35mm 1:3.5.